Home > Services > Apple ENT Care warangal, Center for Excellent pediatric care,Experienced And Well Equipped ENT Center.Advanced ENT care and who have Allergy we have the trained staff, facilities and the equipments required to heal all areas of Pediatric ENT problems. Apple ENT will work closely with the family, the pediatrician. 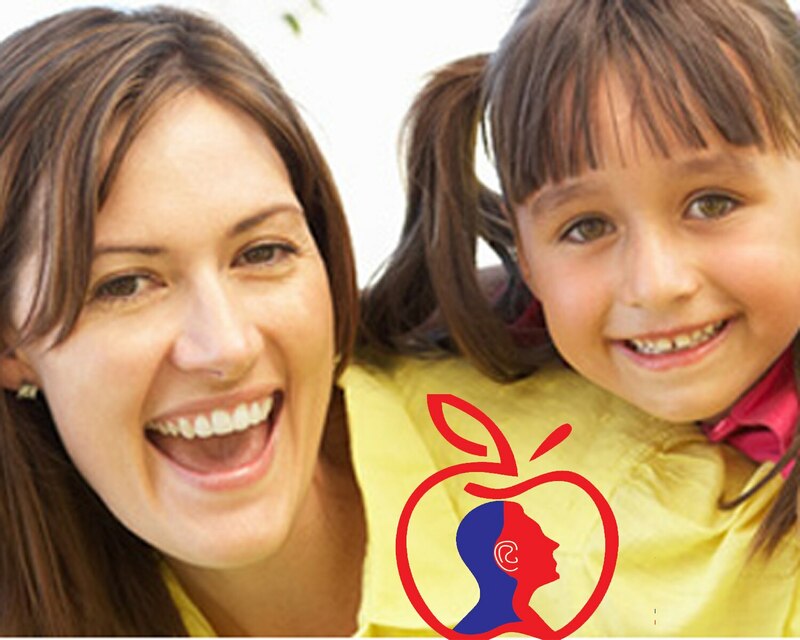 Apple ENT Care warangal, Center for Excellent pediatric care, Experienced And Well Equipped ENT Center. Advanced ENT care and who have Allergy we have the trained staff, facilities and the equipments required to heal all areas of Pediatric ENT problems. Apple ENT will work closely with the family, the pediatrician.